The news was unexpected, to say the least. Fans thought the show could go on for a few more seasons with such an extensive cast. Lori Loughlin, who plays Becky Katsopolis, is just as confused as us. Fuller House is a spin-off of the popular series, Full House that ran from 1987-1995. When Fuller House debuted in 2016, there was a buzz created by old fans and new. The show was a hit on the streaming site. “I always knew we were this beloved show, and generations had grown up on the show, but I think when it really came back as Fuller House, and that initial response was so overwhelming, and it was so big that I think that’s when it finally really hit me,” she said. Fuller House provided us with many nostalgic moments from its predecessor such as a New Kids On The Block choreography, return of old cast members, and our favorite catchphrases. 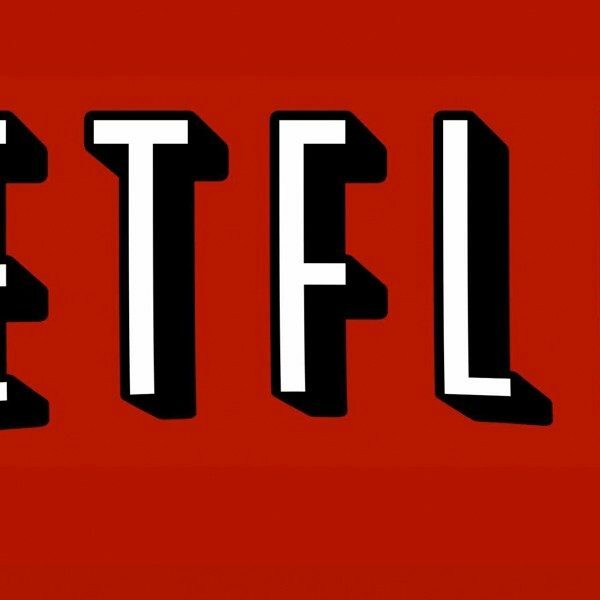 The fifth and final season will be released sometime in the fall on Netflix.